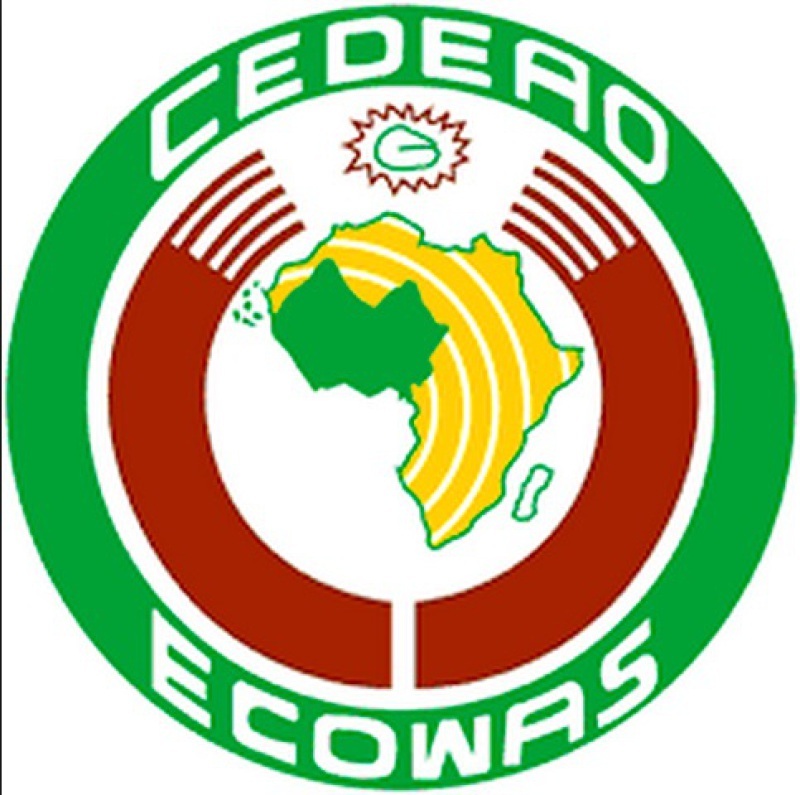 The Culture Ministers of the Economic Community of West African States (ECOWAS) will meet on 29 and 30 January 2015 in Lomé, Togo, for their 5th regular meeting to discuss some key documents of the Community’s programmes and cultural events. These documents will be submitted for their consideration by the Technical Committee of Experts of the Culture of ECOWAS, commonly called Technical Committee, which will meet from 27 to 29 January 2015 in the Togolese capital. 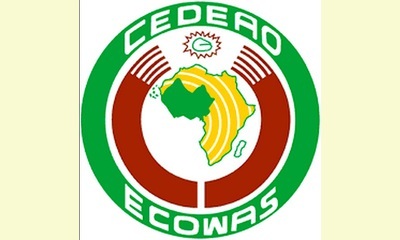 A statement by the ECOWAS Commission on Monday in Abuja noted that the ministers will be informed of the achievements, constraints, challenges and opportunities identified during the various consultations and the implementation of cultural development programmes and action plans. The expert meeting will also provide the Regional Cultural Programme for the period 2015-2017 and analyze reports of several previous meetings on cultural issues. The experts will also discuss the findings of the validation meeting of the study on the first Forum of ECOWAS on education for a culture of peace through inter-religious dialogue. In addition to experts and Ministers of Culture of member states and staff of the ECOWAS Commission, the Lomé meeting will also bring together resource persons, including representatives of religious organizations such as the Christian religion, the Islamic religion and endogenous religions. Representatives of development partners and civil society organizations working in the members area of culture will also participate in this meeting, while January 31, 2015 will be dedicated to the organization of cultural events in the Togolese capital. This report was posted on January 29, 2015.